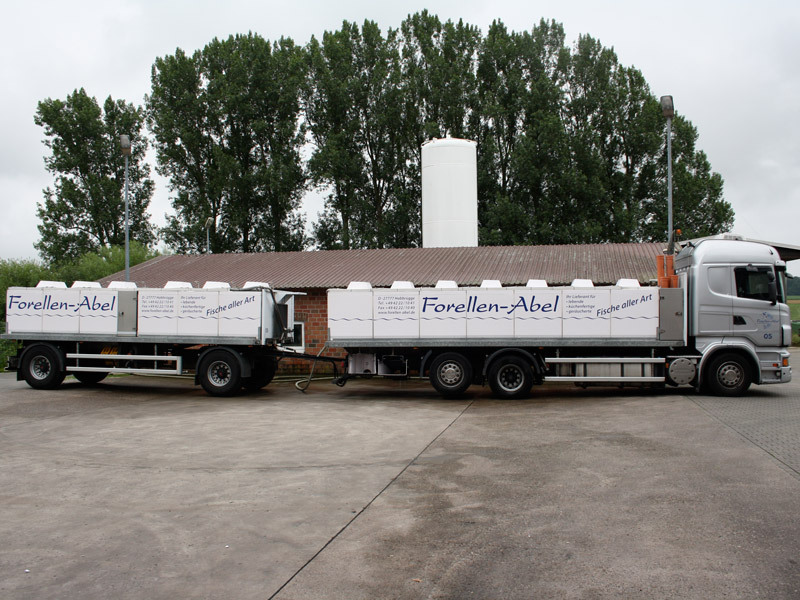 Forellen-Abel is a family business run by the owners for more than 40 years. 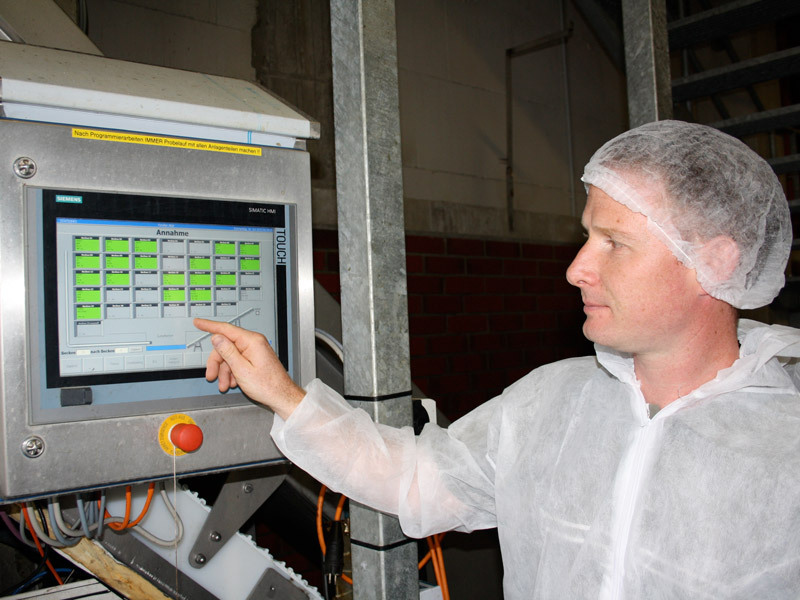 Experience in fish breeding and fish processing as well as in fish trading. It all began with the setup of trout breeding ponds in 1973. Today the company is EU-certified and itsrange of products covers all sorts of fish and seafood. Our products are sold wholesale and also in our retail shop in Habbrügge. 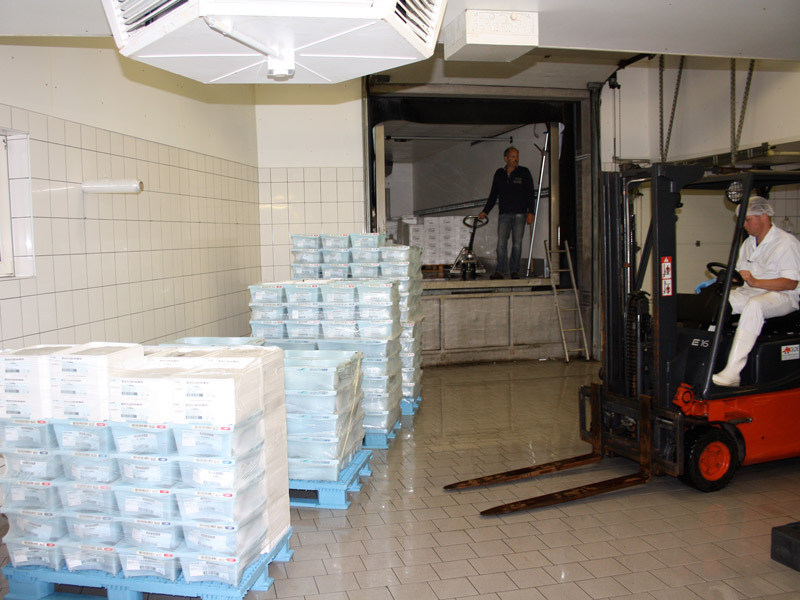 We supply a wide range of freshly processed fish products as well as live fish of very high quality.